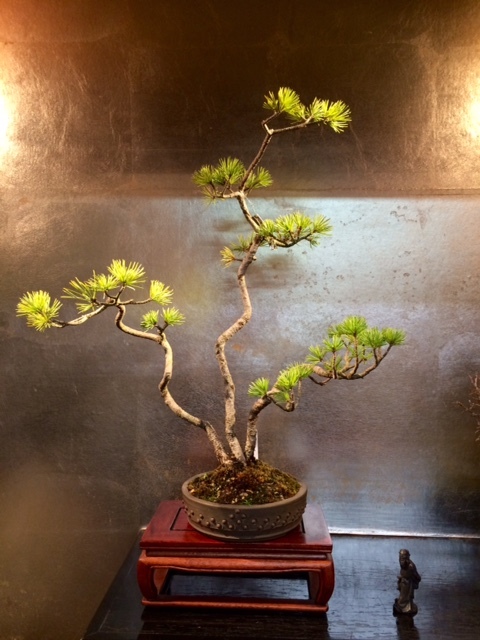 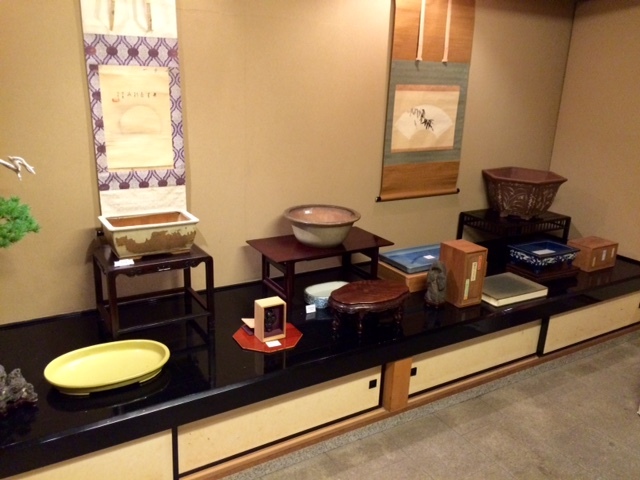 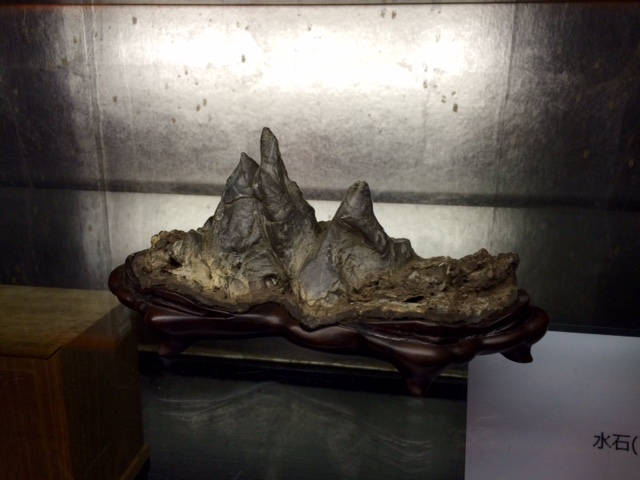 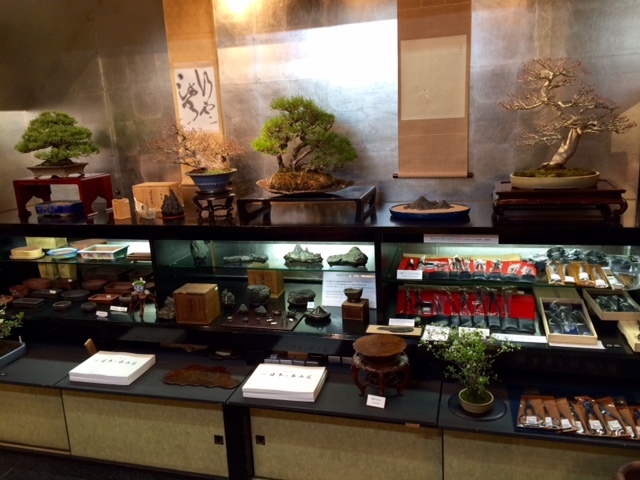 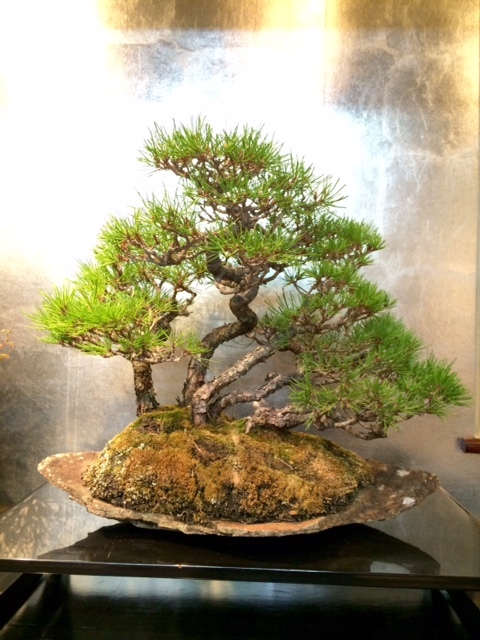 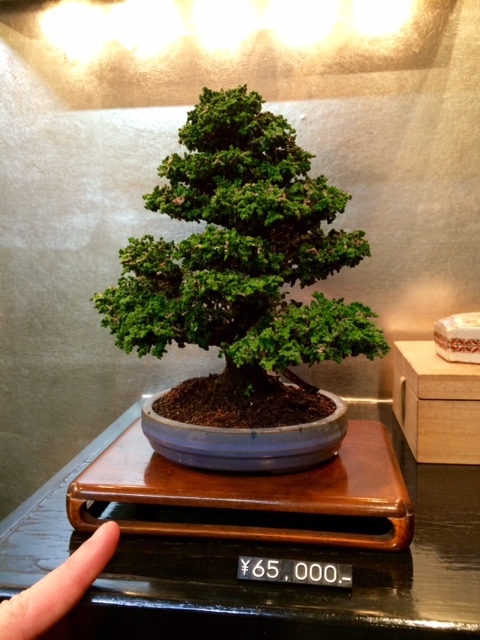 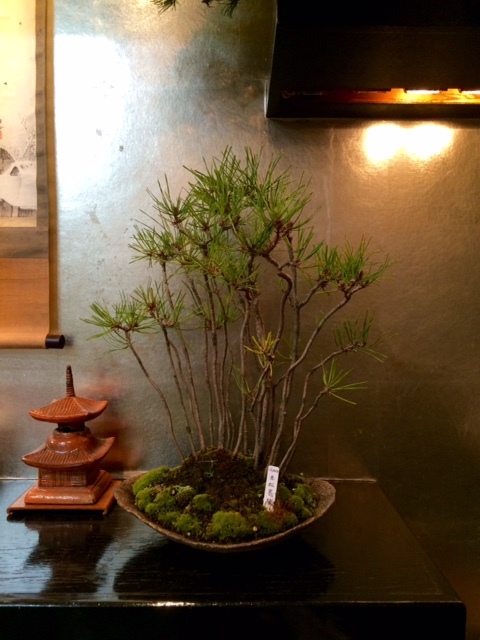 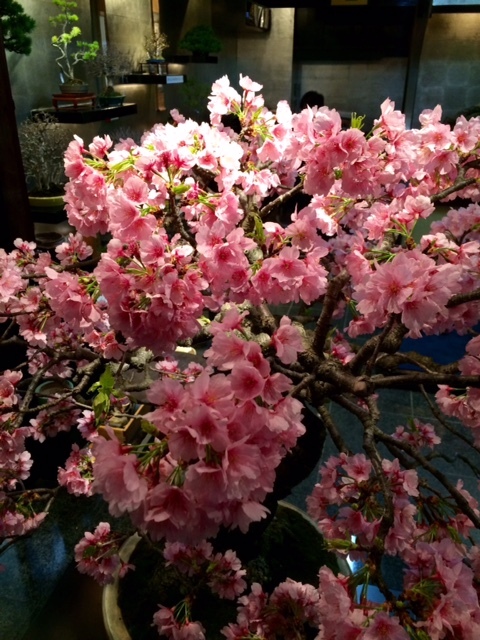 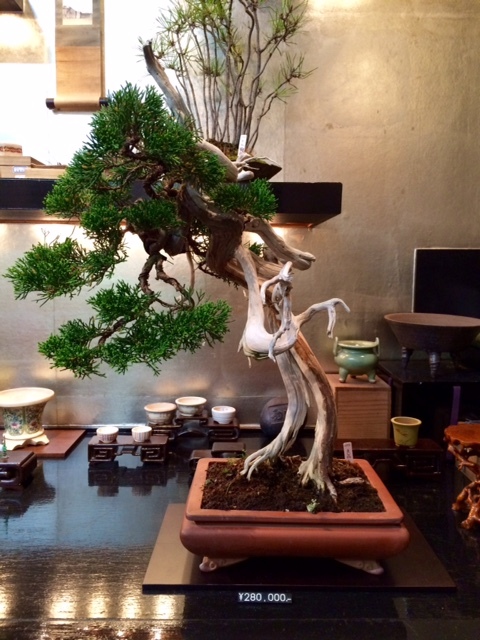 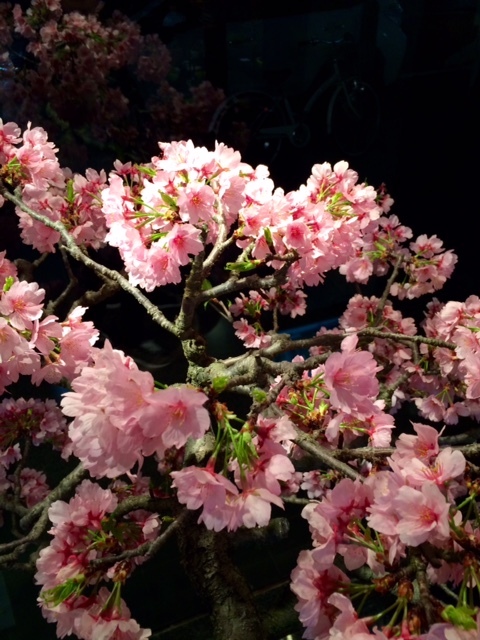 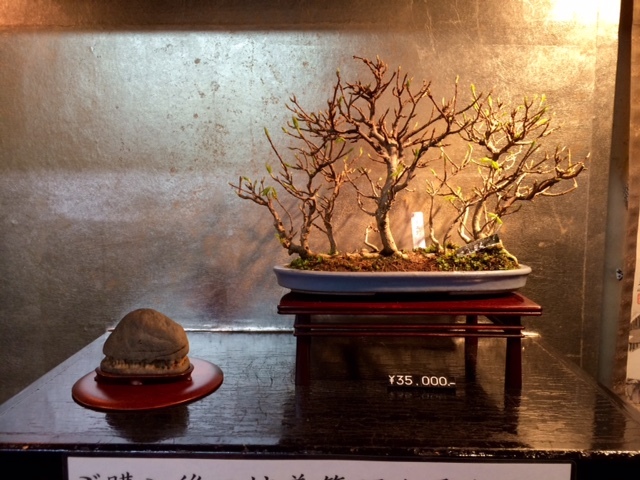 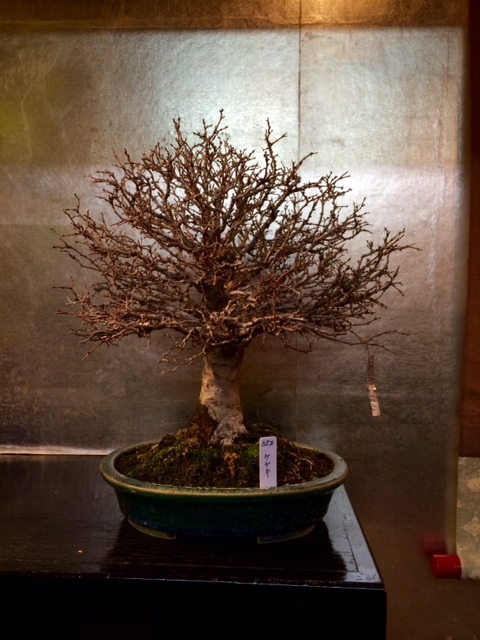 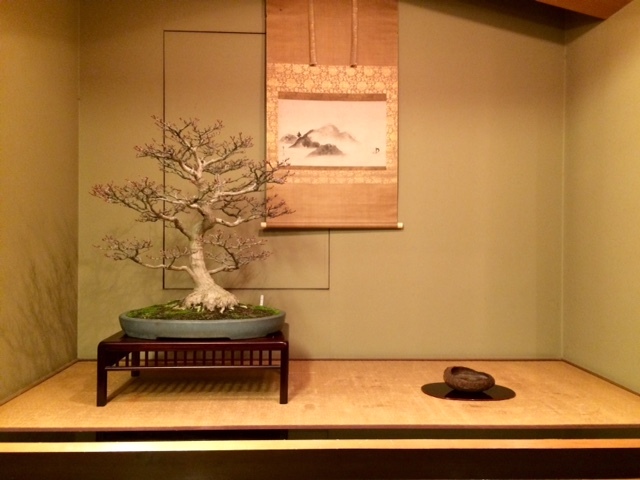 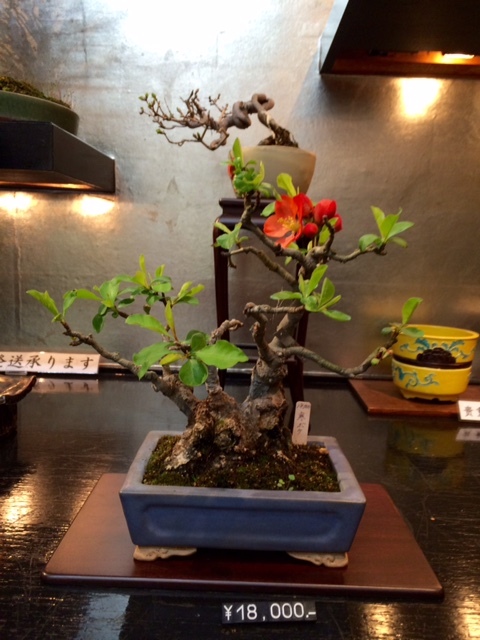 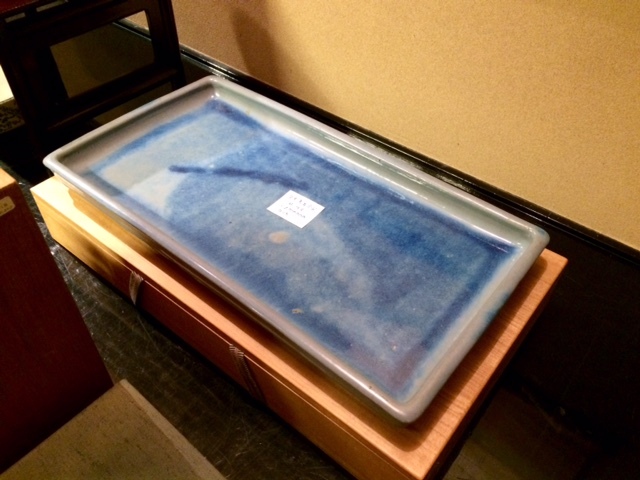 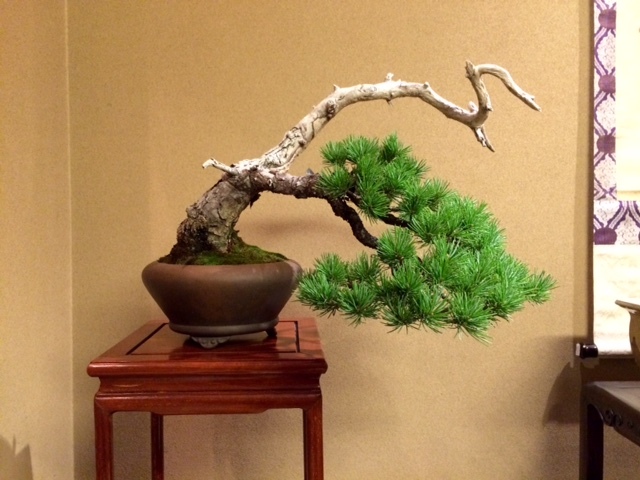 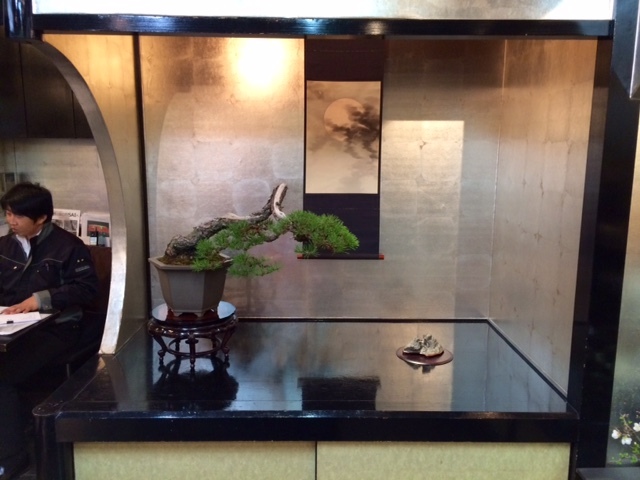 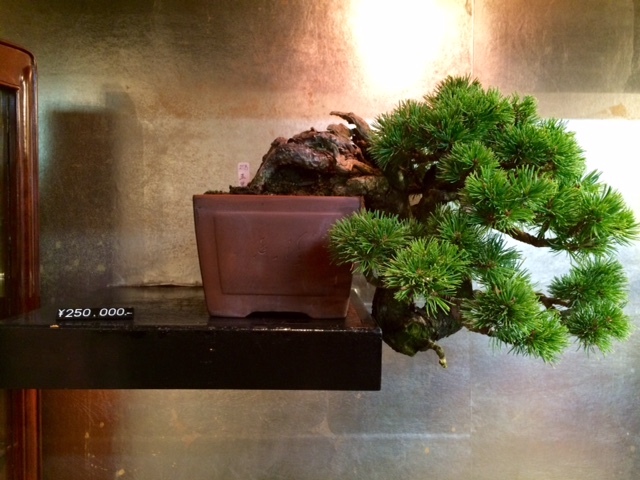 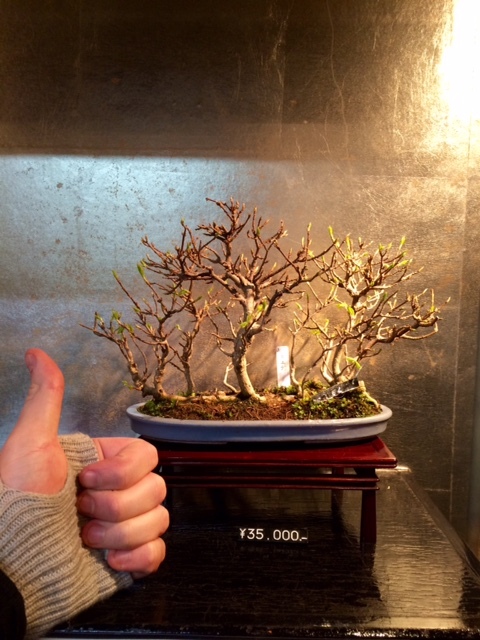 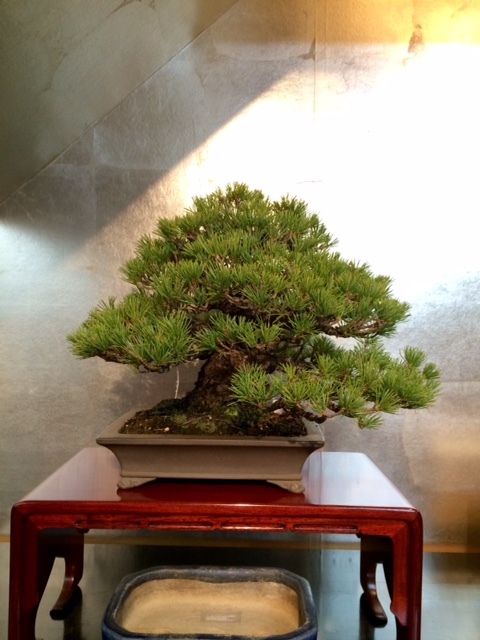 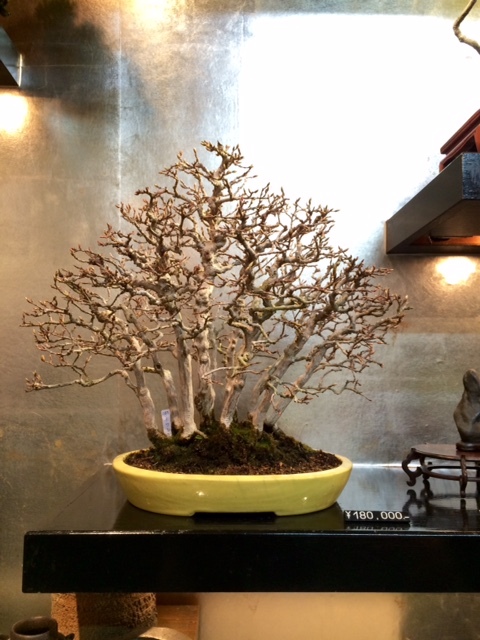 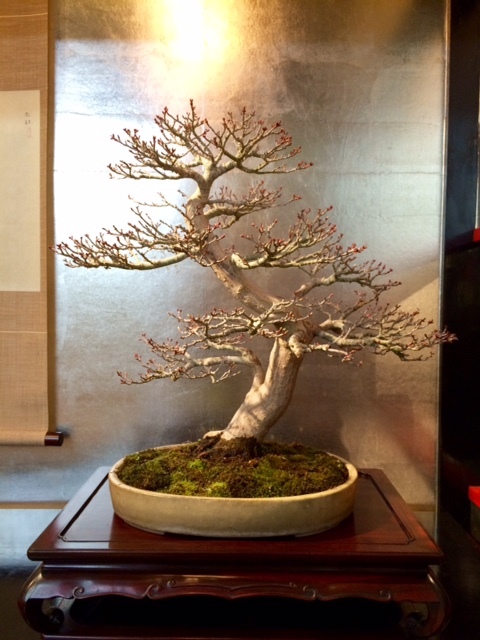 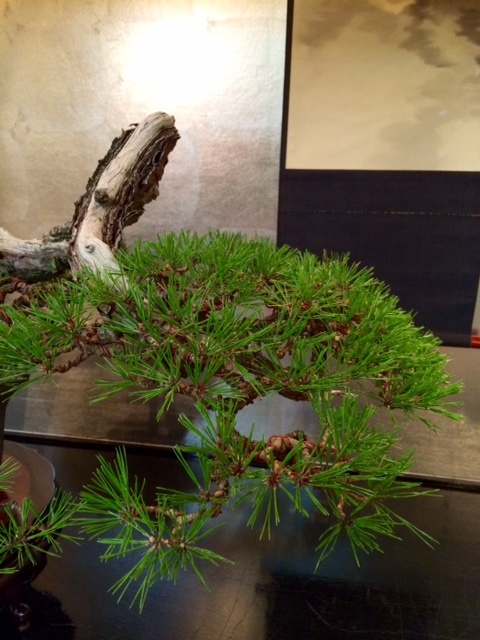 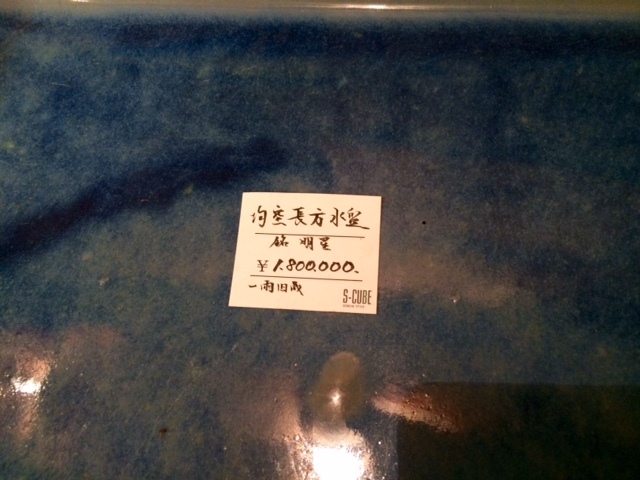 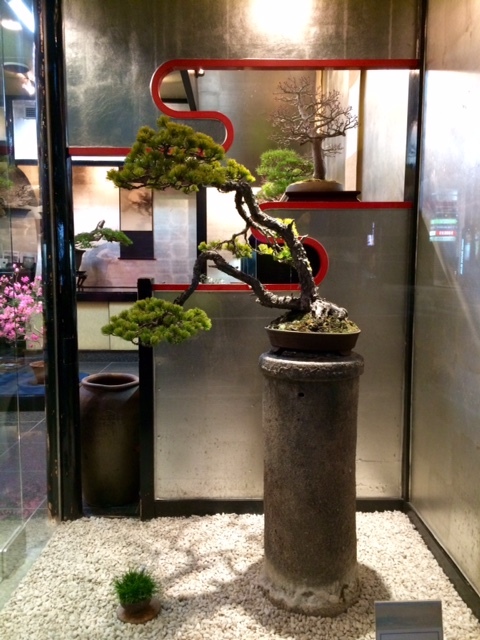 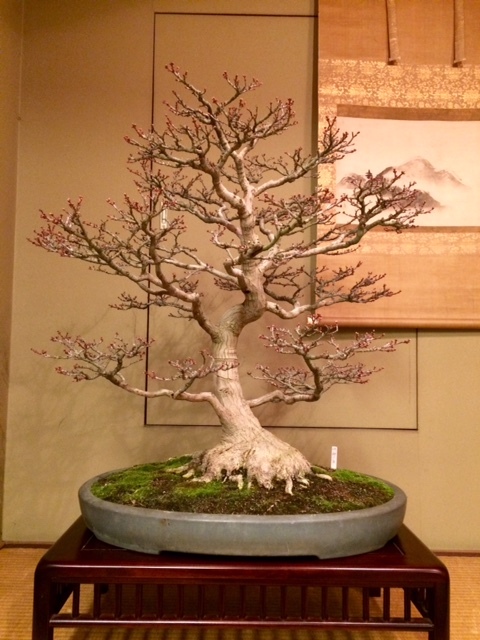 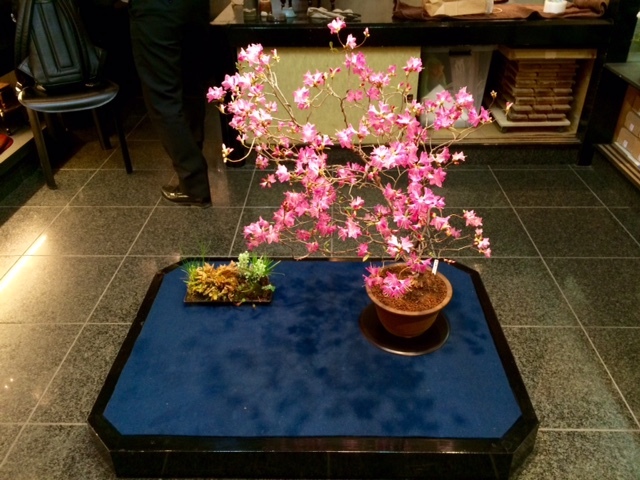 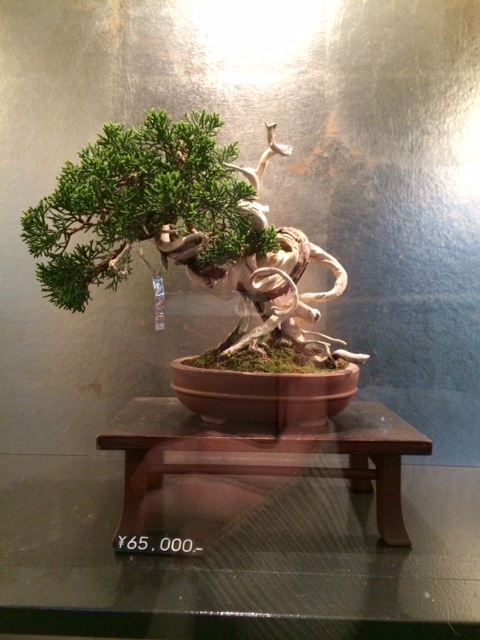 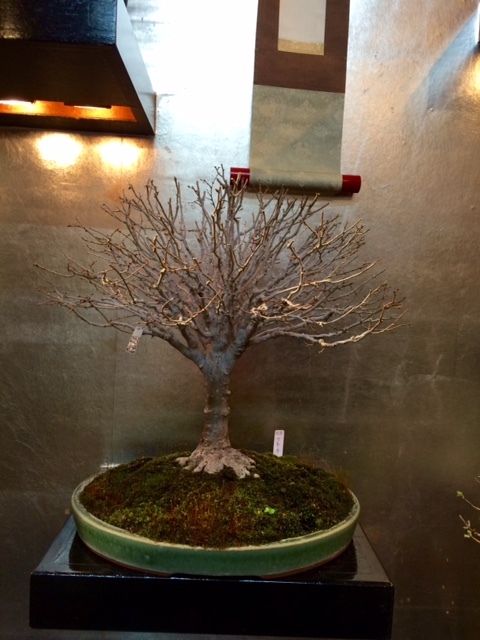 During my trip to Tokyo last week I stopped by the high end bonsai store in Ginza. 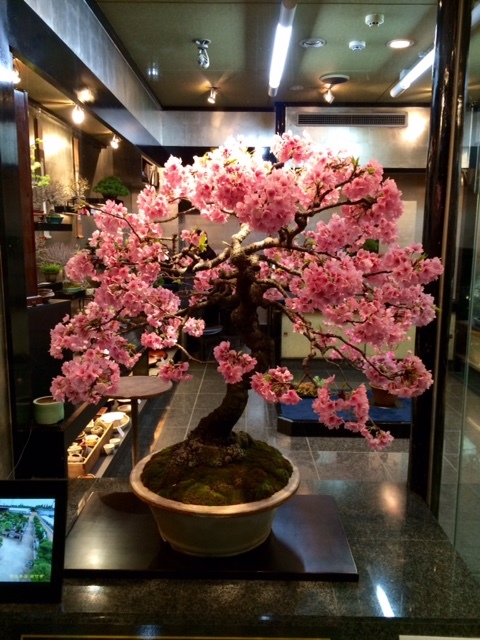 It can be a bit difficult to find but it is just around the corner from the "Mont Blanc" store on the main shopping street. 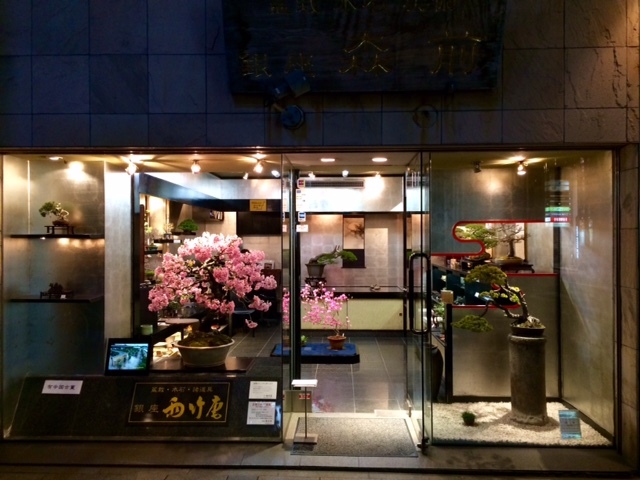 The window display was BEAUTIFUL! 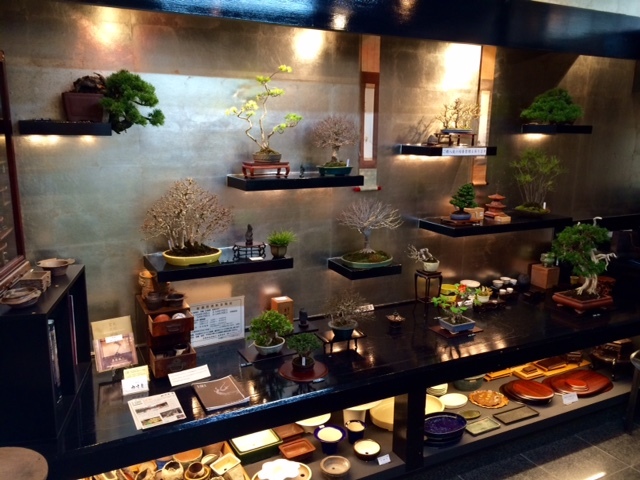 OMIYA BONSAI VILLAGE - a lot of pictures!